Your digestive system is a top health priority. Its smooth operation is absolutely vital to good health. Problems with your digestive tract may cause low energy in your entire body and strain your fitness and mood, leading to poor eating habits, food cravings and difficulty managing body weight—not to mention the obvious nagging digestive issues. 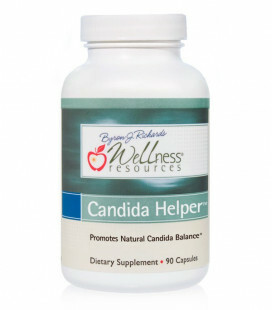 Digestive Helper™ contains premier enzymes to help you break down foods including fats, gluten, dairy, and protein. These unique enzymes are active over a wide pH (3 to 9), and work in the upper portion of the stomach for a full hour after a meal. 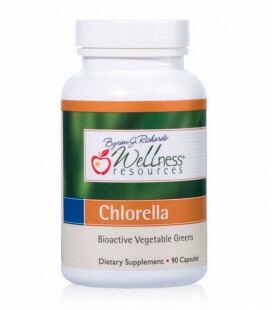 This helps to improve digestion and reduce gas, bloating or heaviness after eating. 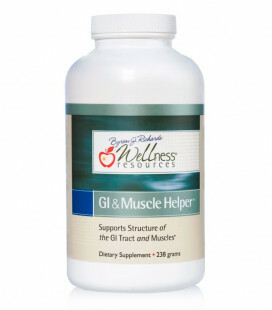 It includes BioCore DPP-IV® enzymes for gluten digestion. 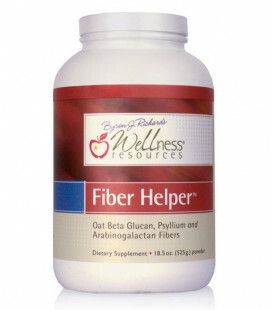 Digestive Helper™ also promotes circulation to the digestive tract to aid healthy digestion. 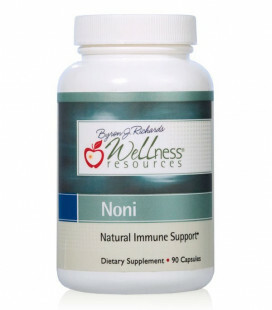 * Take 1-3 capsules before, during, or after eating. d-Limonene is a natural oil found in citrus peels. This unique terpene is shown to help move fatty sludge through the gallbladder and liver, reducing backup of bile or acid. It supports normal peristaltic motion, helping to move stomach contents in the right direction. d-Limonene also supports phase I and phase II detoxification enzymes, healthy macrophage function, esophageal health, and bowel regularity. * Take 1 capsule up to 3 times per day.